Blocked drain Warwick ? Get help now. Professional drain services from a local company, because you need to be able to rely on a rapid and cost effective response to your drain problem. Hence, our expert team of drain technicians are available to investigate and remedy any type of drainage problem, and they are only a local call away. Call our local office on 0800 195 2646 and we can arrange a convenient appointment. Whatever your problem, be it a blocked drain, shower, toilet, sink, bath or any other drainage system, we are only a local call away. Consequently, our expert team of drain technicians are on hand to investigate and resolve any type of problem quickly and efficiently. 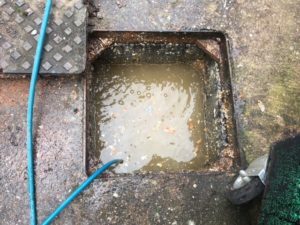 If you have a damaged or ineffective drain of any type, then our drain technicians are on hand to investigate and suggest remedial works to resolve the problem. We can then arrange a convenient appointment for one of our excavation teams to come along and carry out the required work. 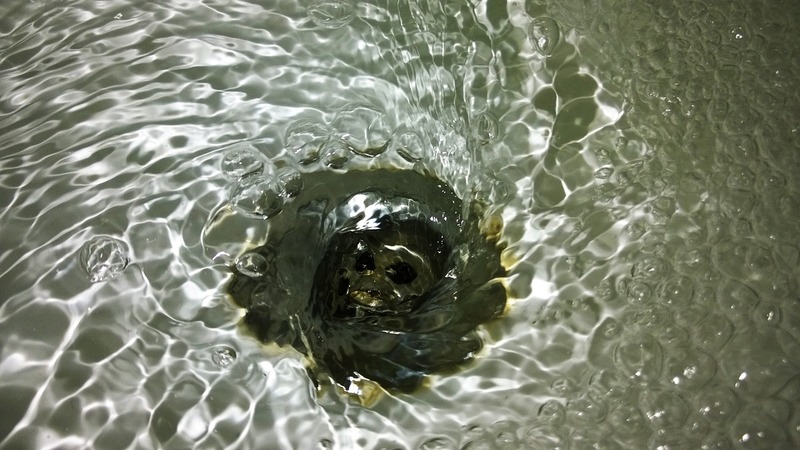 Over time the collection of fat and grease in your drains can cause ineffective drainage of your waste water. 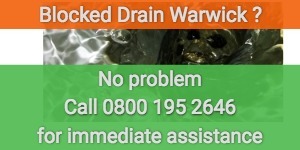 We can arrange for one our drain technicians to visit you and if necessary carry out a drain camera survey. Perhaps all that is needed is a thorough clean of your drains to get your waste water flowing correctly again. 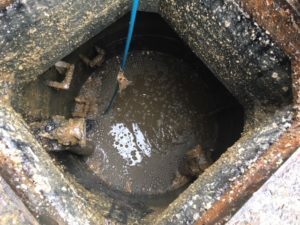 Camera drain surveys are a MUST if you are buying a new property, but can also be useful at any time to identify any existing or potential drainage problems. All of our drain technicians are equipped and trained to carry out drain surveys. Arrange for a thorough cleaning of your Drainage system to ensure you don’t have any nasty problems.